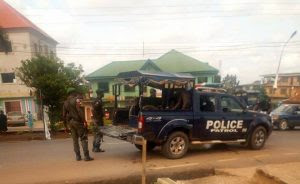 The Cross River State Police Command has dismissed a Police Sergeant, Edu Nkanu, from Abu local government area of Cross River State. Nkanu was dismissed for shooting his landlord’s daughter, Miss Victoria Ekpe, 32-year-old, to death at Joseph Mkpan estate, Ikot Ansa in Calabar. The suspect, who was allegedly drunk, shot the victim with a locally made pistol when he came back. An eyewitness said the victim was shot on the neck and that she died on the spot. She alleged that the suspect was shouting “I feel like shooting somebody” and ended up shooting the victim. 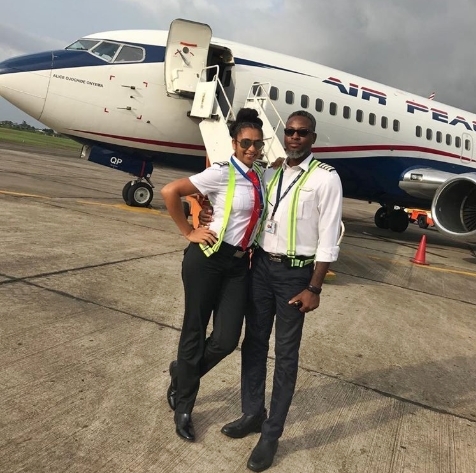 Another eyewitness, Elizabeth Bassey, said Sergeant Nkanu came home drunk from a party and when she asked him why he always came home drunk, he brought out the pistol from his pocket and pointed it at her. 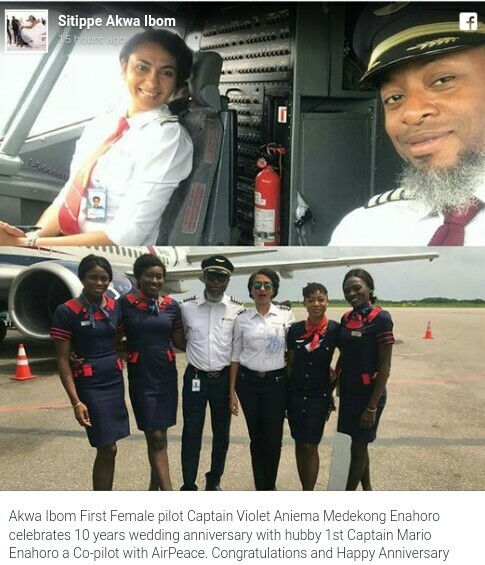 When Daily Post contacted the Police Public Relations Officer, Ms Irene Ugbo on phone on Wednesday, she said the suspect was tried and dismissed. She said he would soon be tried in court of competent jurisdiction. 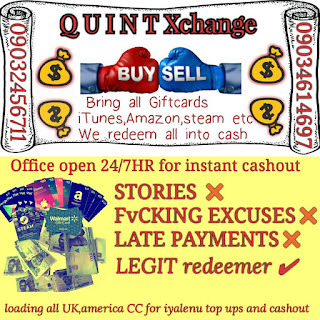 “The suspect was tried in the orderly room and was dismissed from service. He would soon be tried in court." Sunny Ejiagwu, the All Progressives Congress chairman in Ideato North Local Government of Imo state, has been murdered by gunmen suspected to be assassins in the early hours of Friday. The police are going after the killers. Ejiagwu, popularly known as Ohaneze, was one of the 27 LGAs chairmen inaugurated on Monday by the new state chairman, Daniel Nwafor, after the state APC rescheduled election as ordered by the court. 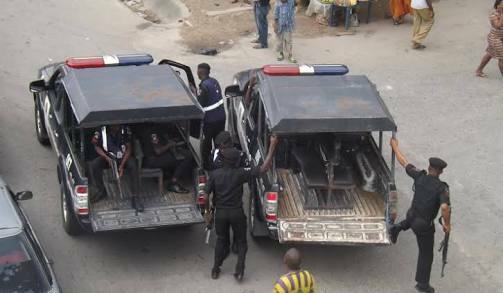 The state commissioner of police, Dasuki Galandanchi, who confirmed the murder, said that the corpse had been evacuated to a nearby mortuary. According to the CP, the politician was killed along the Akokwa road in the Ideato North LGA. According to Nwafor; “The killing is condemnable because APC preaches peace and political tolerance. People should practice politics without bitterness and violence. From the information made available to me, he was double-crossed and when he tried to move back he fell into the gutter. His killers went there and shot him severely." 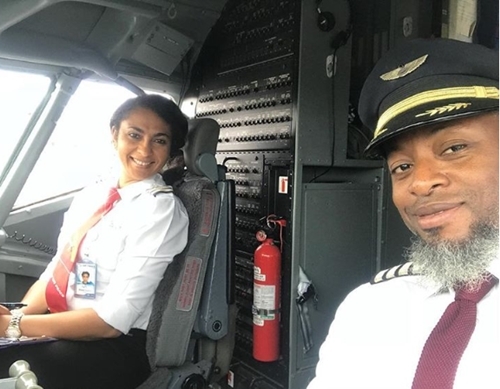 Akwa Ibom state's first female pilot, Captain Violet Aniema Medekong-Enahoro, has taken to social media to celebrate with her husband, Captain Mario Enahoro, on their 10 years wedding anniversary. The Afro dance hall song is produced by Tiwezi and it promises to keep you dancing with your loved ones. PMG group headlining act, Pablomorney. 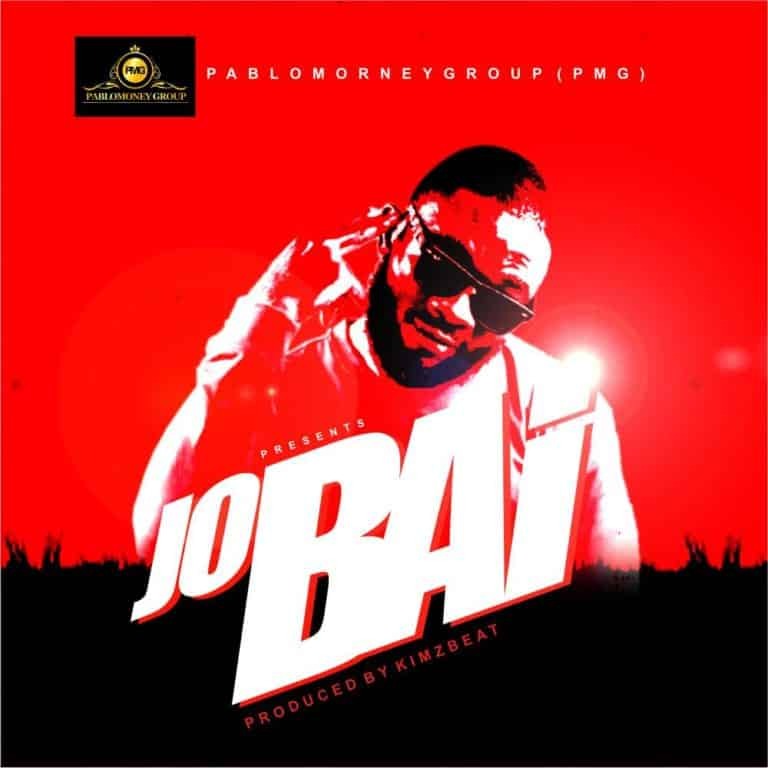 releases his new single titled ‘Jo Bai’ produced by Kimzbeat. 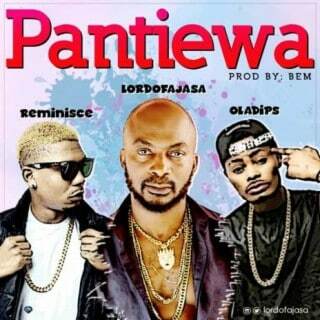 ‘Jo Bai’ is a feel-good Afro-pop tune that promises to have listeners up on their feet. 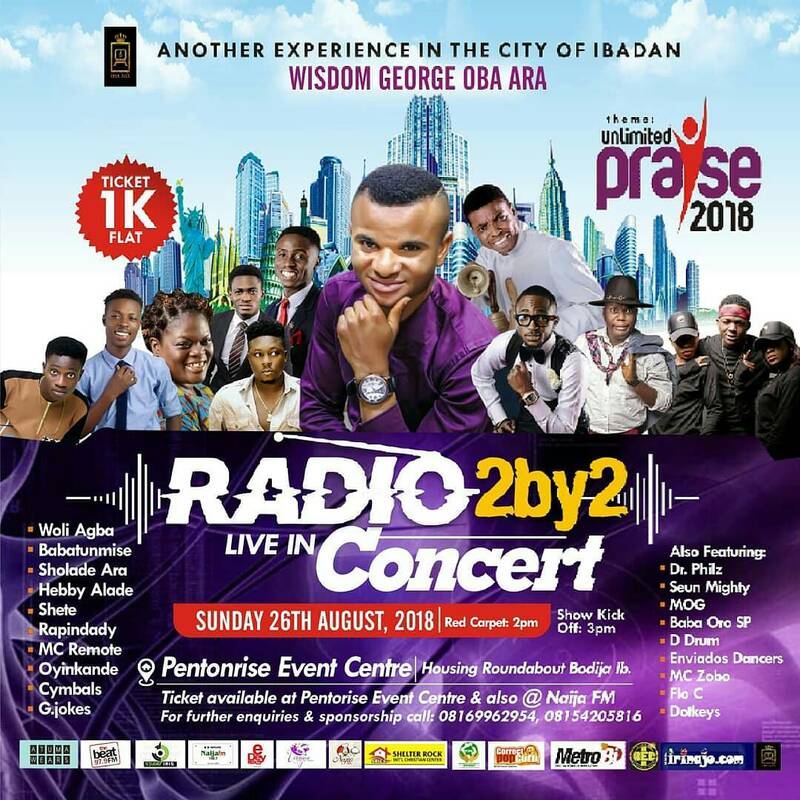 Wisdom George Obaara Radio2by2 Live In Concert 2018!! 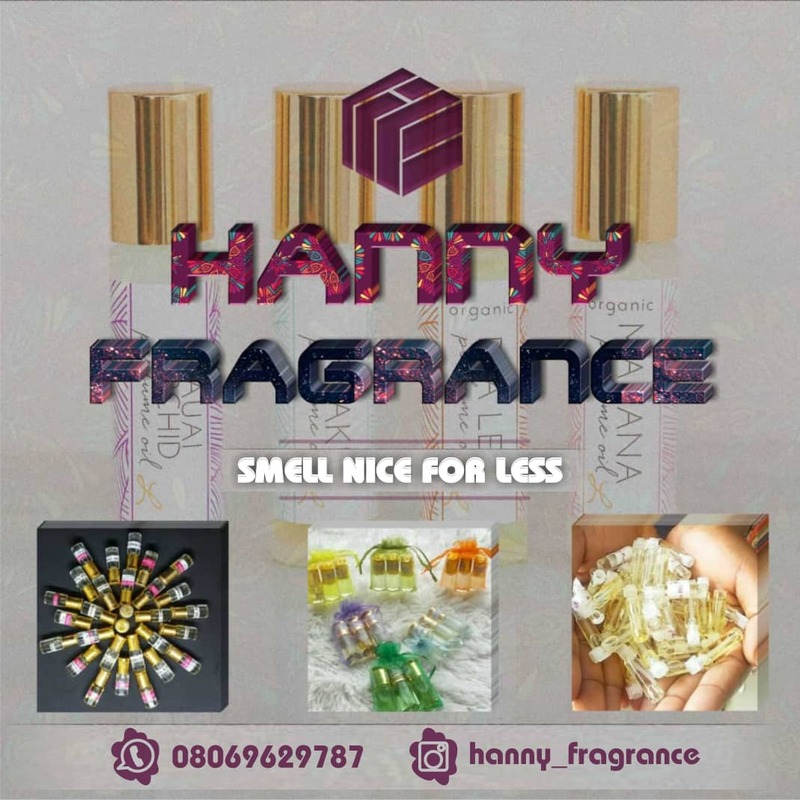 Venue: Pentorise Event Center, Housing Round About, Ibadan. Ticket is still available for sale... Contact 08154205816 now for your ticket. 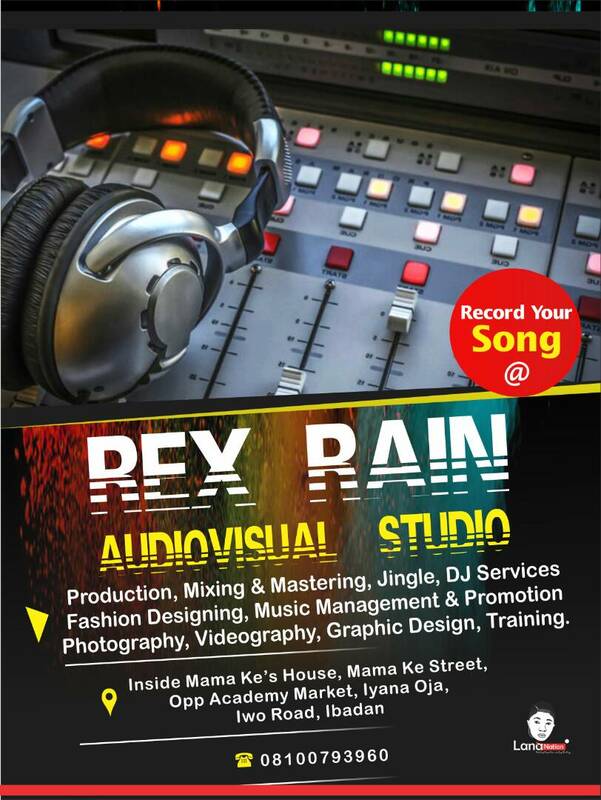 You can asl get your ticket at the Venue also at Naija Fm Ibadan. #SholadeAra and other anointed minstrels. Comedy by: @woliagba_ayoajewole, @shetecomedian, @rapindady, @gee_jokescfr, @iamremote, @mc_bigsmile, @officialbabahororspcomedian and lot more..
Dance by: @lifeofcymbals, @databretsdanceteam and others. 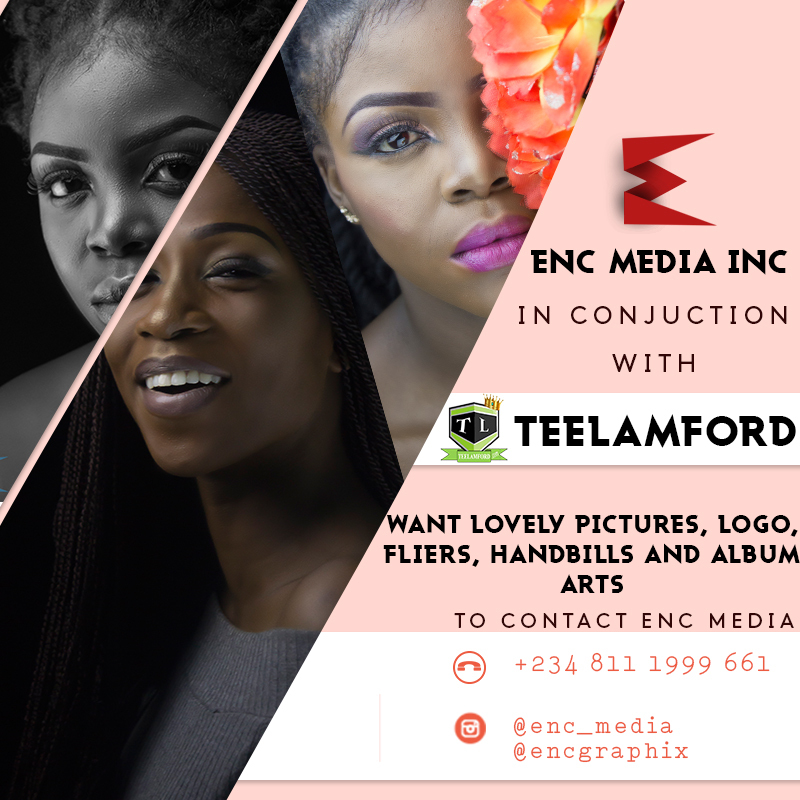 For Sponsorship and Enquiries: Contact: 08154205816. 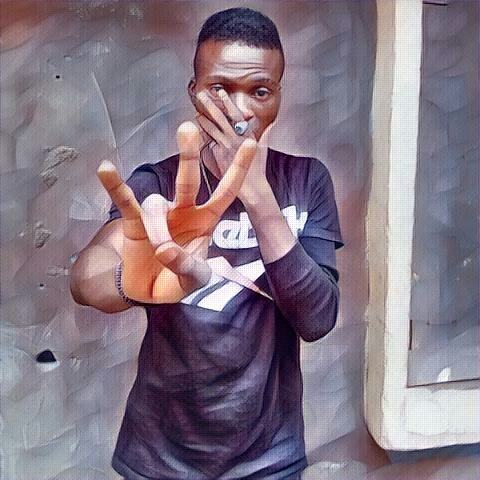 "Wadoo" voices out as usual with a powerful appreciation song with a beautiful melody on this one titled "Appreciation" Featuring "Dayo Crystal". Wadoo serenades his subject with the deepest of lines inspired by compelling emotions. Such is the quality of this new offering from Wadoo that it is fit to be called a classic. Wadoo continues to defy the norms of an Industry that seems to favor mostly rap music; his music commands a massive following for a genre of alternative music that is treated as a secondary product in this clime. Koga Entertainment headlining act Zayo has yet proved he is worth an investment as he bounces back with a beautiful heavy weight video to his earlier released Afro trap single “Coloured” . 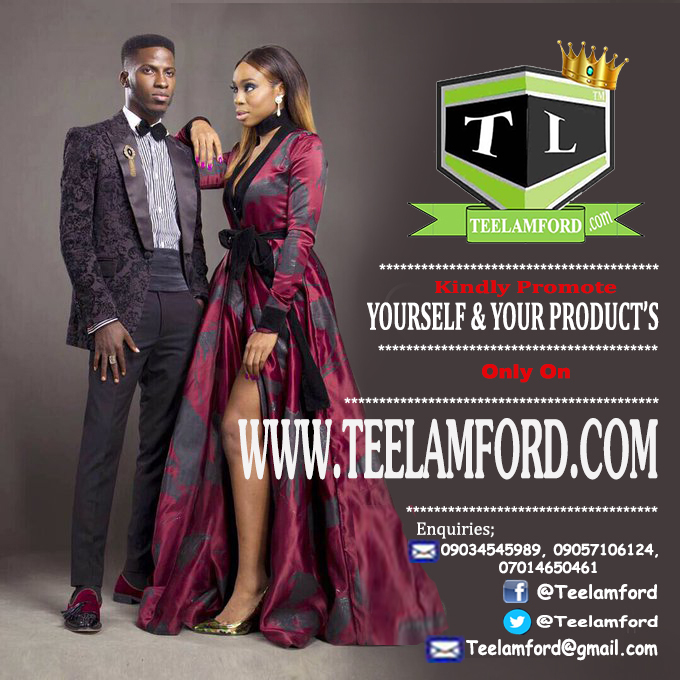 The video shot at Koga Studios by the Clarence Peters led Capital dreams features Terry Apala, Mz Kiss, Ola Dips and Wale turner. iOS 11.4 finally rolled out the much-anticipated AirPlay 2. 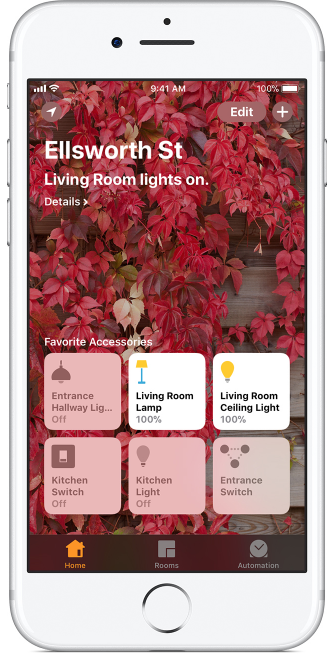 This upgraded version of AirPlay allows multiple HomePods to wirelessly connect, sync, and stream content from Apple devices including iPads, iPhones, Apple TVs, and the sixth-generation iPod Touch. AirPlay 2 makes multi-room streaming possible, whether it's the same content to each room in the house or a different playlist for each. 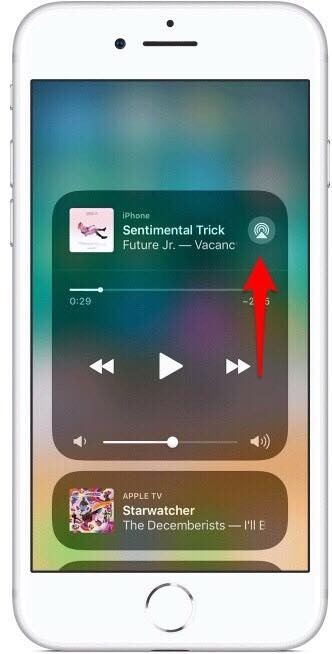 There are a few different ways to access and engage AirPlay 2, and one of the easiest is from the Control Center. 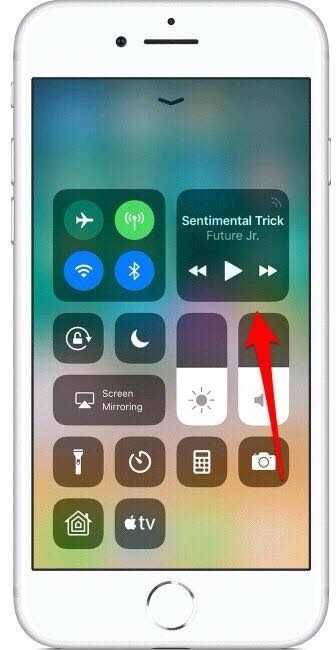 Let's get started learning how to use AirPlay from Control Center on iPhone. 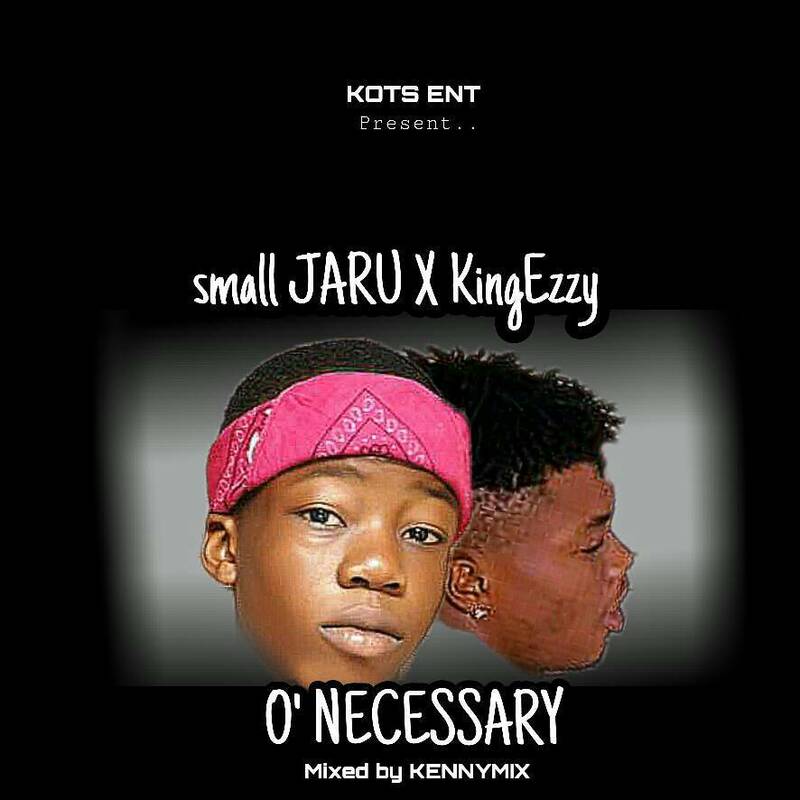 Remember the sensational artiste with the stage name “Small JARU”, the dynamite who promises to dazzled and illuminate the entertainment industry with great songs, and astonishing stage performances?. 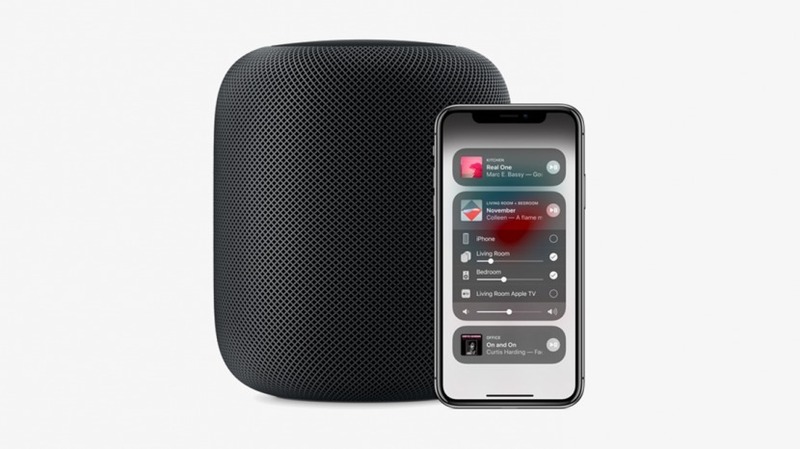 After you've downloaded the latest version of iOS to your iPhone, iPad, or iPod Touch, you'll need to make sure that your HomePod has updated to the new operating system as well. 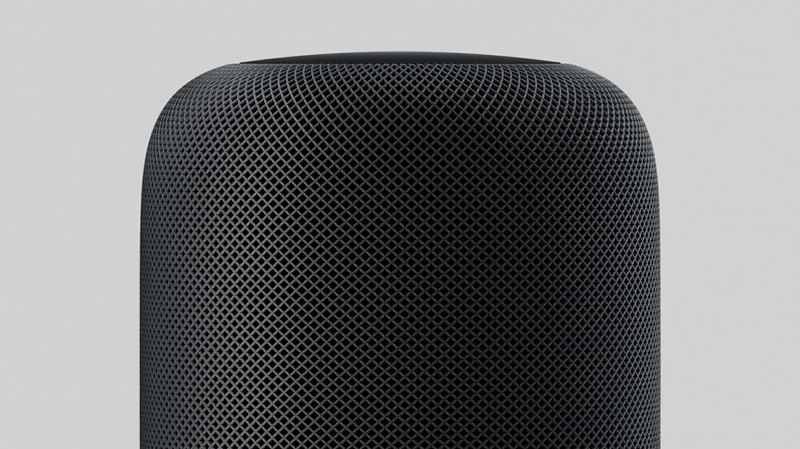 The HomePod automatically updates software, but sometimes there's a bit of lag time. 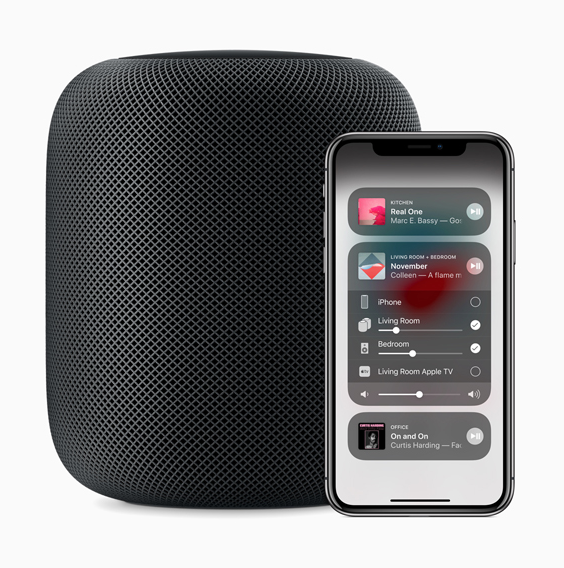 Let's get started learning how to check if your HomePod has completed the download, ​and how to update the HomePod's software if an automatic update hasn't occurred.